How is age determined on ancient rocks? 1 How is age determined on ancient rocks? How old are you? How old are your grandparents? Do you know how old Canada is? Or the pyramids in Egypt? Do you know how old Earth is? How do scientists even know how old the Earth is? Or how long ago dinosaurs existed? Scientists have many ways to discover how old rocks and fossils are. The oldest and most reliable method they use is called Uranium-lead (U-Pb) dating. Scientists use this method to date rocks that formed from between 1 million to 4.5 billion years ago, and they estimate the Earth is 4.543 billion years old. Scientists can use monazite, titanite, baddeleyite and zirconolite for uranium dating. The most common mineral used, however, is Zircon. 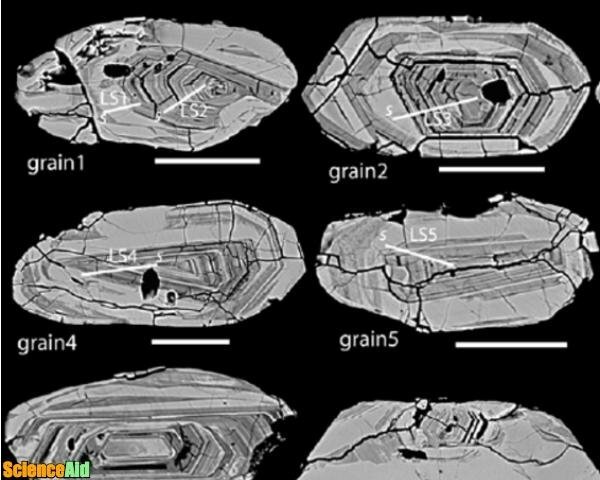 Zircon may be nature's best clock. It is ideal for use in dating, or geochronology, for many reasons. It is very hard, which means makes it resistant to weathering. It is resistant to mechanical weathering, which is the process of big rocks breaking into smaller ones, and chemical weathering, which is the erosion of rocks caused by chemical reactions. It is also resistant to metamorphism, which is when heat or pressure causes a rock to change its composition or structure. Zircon is commonly found as the primary mineral in igneous rocks. Since igneous rocks have no fossils, this makes zircon valuable in dating them. Zircon also concentrates Uranium (You) and (although less so) Thorium (Th) and excludes lead (Pb), which means it has a very high You/Pb ratio. This means that any lead found in zircon minerals was made by radioactive decay, after the formation of the mineral. The ratio of lead versus uranium in the zircon is what is used to determine the age of the rock. The zircon dating method uses two decay chains. As you know, radioisotopes do not decay directly into a stable state; rather they go through stages of radioactive decay until reaching a stable isotope. 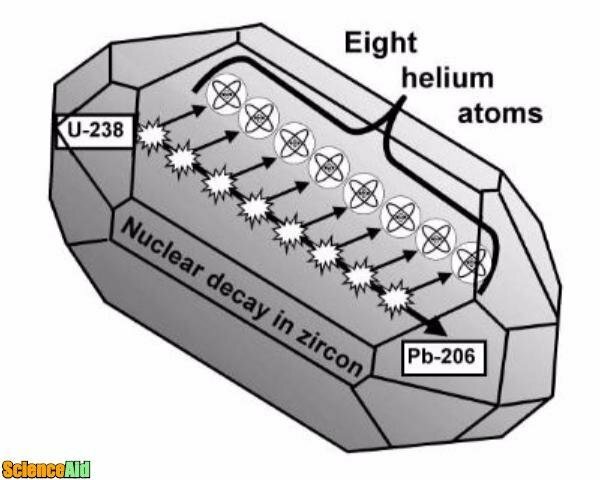 The two decay chains used on zircon dating are the uranium series and the actinium series. The half-life of the uranium series is 4.47 billion years, and the half-life of the actinium series is 710 million years. When a grain of mineral forms, the clock starts at zero. Uranium decay traps lead atoms in the crystal; these atoms get more concentrated over time. In a vacuum state, the dating of this mineral would be easy and straightforward. Every 710 million years the 235U of the actinium series would be at its half-life, so there would be the same amount of uranium and lead atoms. In another 710 million years, there would be only one 235U atom for every three 207Pb atoms. In the uranium series, the half-lives of the minerals are much longer, but the process is the same. Therefore, if you plot the Pb/You ratios of each series involved in the dating process, the points form a line called a Concordia. 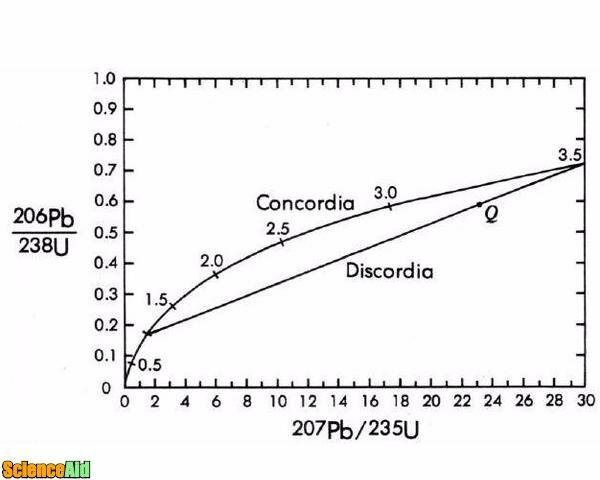 The Concordia is a graph that shows the aging of zircons. The older they get, the farther out along the curve they go. In a vacuum, they would stay on the curve. However, even though zircon is very strong, sometimes a geological event occurs that allows lead to escape. This makes the zircons go straight back to the starting point on the Concordia graph, off of their original line. This is called Discordia. As long as no other geological event occurs, the whole Discordia line moves along the Concordia line, pointing to the age of the geological event that caused the disturbance. The graph will show not only the age of the rocks but also when important geological events occurred in the past. So how do scientists get the zircon and figure out its age? The work starts in the field. Geologists go out looking for certain types of rock that they know to be older than others. For example, if there is a piece of granite that has another kind of rock embedded in it, the inner rock will be older. They map out the area and collect samples of this type of rock; then they take samples. The samples can be anywhere from two pounds to more than 100 pounds. Even though zircon is very common, it is also very small. It is usually found in the form of tiny grains, making up usually less than 10% of a given sample, spread out through the rock. Separating out the zircons is, therefore, a very meticulous process. Geologists then break up the rock into mineral grains and set them in a very thick liquid. Because zircon is one of the densest minerals, the rest of the minerals raise to the top and the zircon sinks. Also, zircons are magnetic so scientists can separate the finest pieces with magnets. Once they isolated zircon samples, this is when the hard part begins. Geochronology is very detailed work. Geologists take one tenth of one percent of the rocks and examine them. They make slices of zircon 30 micrometers thick and mount them on glass. Each slice is about as thick as a piece of hair. These slices are examined to see if they had consistent growth or if they had disturbances; if they are simple or complex, in granite or metamorphic rock. Scientists observe how light reflects from the grains of zircon, and in detail, how it is transmitted through them. The zircons are studied with an electron microprobe; they hit the zircons with an electron beam to see the cathodoluminescent light that results after it. All of the atoms in the sample give off X-rays with different wavelengths after being hit with the electron beam, according to their atomic makeup. That way, scientists know the exact composition of that tiny sample. A single grain of zircon may contain different compositions and ages. Using these methods, the geologists determine if they want to examine the entire grain of zircon or certain parts of it to date only a certain spot. Another option is to dissolve the zircon grain in hydrofluoric acid to separate the uranium and the lead. The scientists can then analyze them on a mass spectrometer to get the Pb/You ratio and thus calculate the age of the zircon. The oldest rock known was discovered in Western Australia in the 1990s and is 4.2-4.3 billion years old. 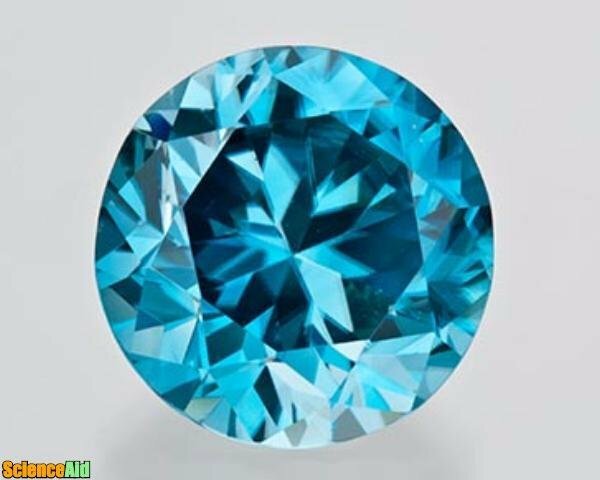 Zircon can be used to make gemstones of many colors. It is usually opaque and brownish, but they can be enhanced by heat treatment. 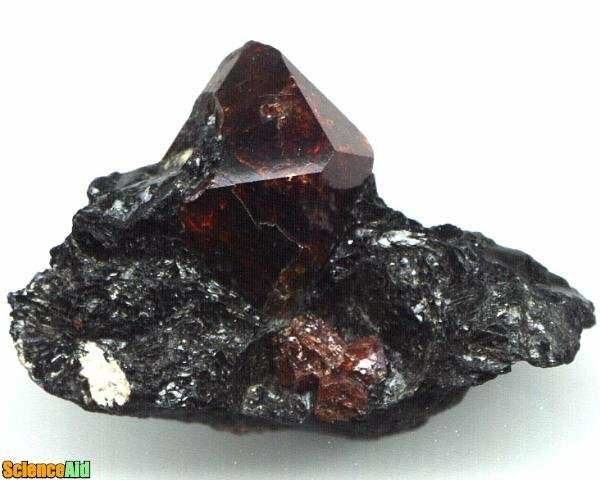 The dark brown color of most zircon crystals is caused by iron oxide impurities. A radioactive variety of zircon is green and round like pebbles. Uranium series begin with naturally occurring uranium-238 that contain these elements: astatine, bismuth, lead, polonium, protactinium, radium, radon, thallium, thorium and ends with lead-206. Billion is a big number. One billion seconds ago it was 1985. Now imagine how much 1 billion years is. Now imagine 4 billion years. It is a difficult concept to wrap our heads around, and yet through a lot of very detailed work both in the field and in the laboratory, geologists have found a way to go back in time and see how the world was millions and even billions of years ago. Thanks to the zircon dating system, we know how the world was before the dinosaurs even existed, and what the earth was like when it was first formed. Now imagine how old the pyramids in Egypt are; and how old Canada is; and how old you are. We are all so young, right? MLA (Modern Language Association) "Zircon Dating." ScienceAid, scienceaid.net/Zircon_Dating Accessed 20 Apr 2019. Chicago / Turabian ScienceAid.net. "Zircon Dating." 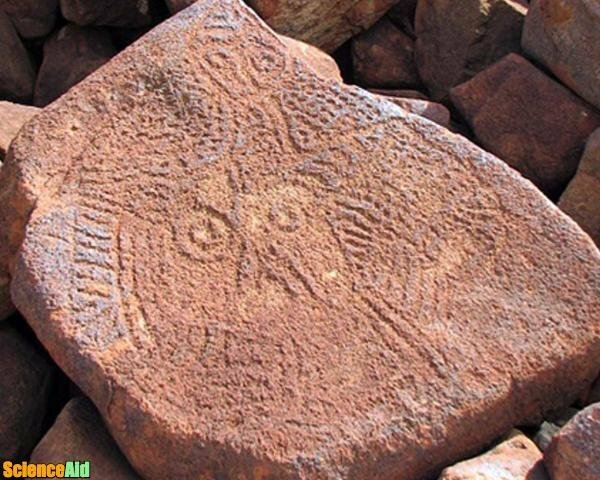 Accessed Apr 20, 2019. https://scienceaid.net/Zircon_Dating. Thanks to all authors for creating a page that has been read 855 times.